I just love this microzest grater/zester from Smarty Pants Supplies. I love to cook so I am always super excited to get and try new cooking tools/products. My family is Italian (among other things) so we pretty much put garlic in everything. So I love this microzest grater because it makes adding things like garlic, lemon zest, or orange zest right into your foods. I just lay mine right over the skillet and then zest the garlic or lemon right into the skillet. It’s super easy to use and convenient. I love it for garlic and onion because it makes a paste like consistency. It’s perfect for cooking and giving your foods some great flavor. It has a great sturdy handle that is easy to grasp and handle on to. The grater is stainless steel and makes grating really easy. It also comes with a plastic guard you can put on the grater when storing it to prevent any cuts when you reach for it in the drawer! THE MOST TIME-SAVING, EFFICIENT TOOL FOR YOUR KITCHEN! It only takes seconds to grate mounds of fluffy cheese for pastas, sinful chocolate garnish for cakes and desserts, and citrus zest to add flavor to all types of dishes! EASY TO USE! – The sharp, stainless steel blade effortlessly grates even the hardest cheeses. No more sore shoulders and hand cramps! COMPLETELY DISHWASHER SAFE! 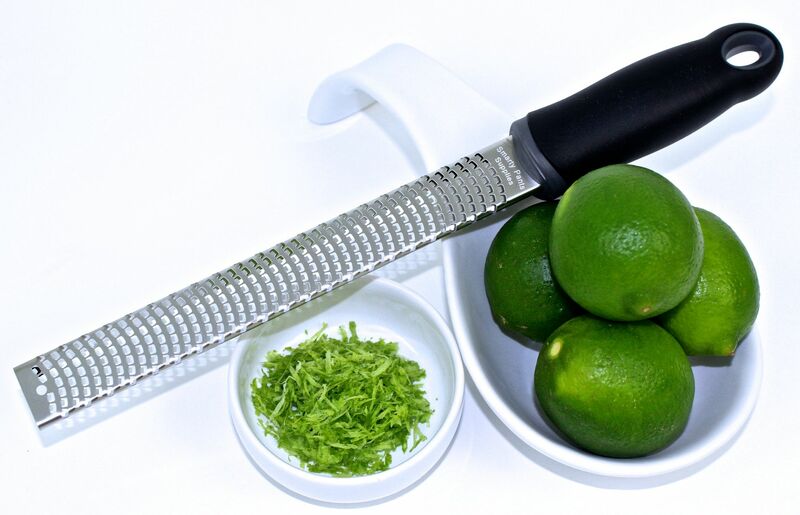 – The Best Premium Zester Grater’s stainless steel blade and durable plastic handle make clean up a breeze. Just toss your grater in the dishwasher and you’re all done. 100% SATISFACTION GUARANTEE! – Try our Best Premium Zester Grater. You have a LIFETIME to use it in your own kitchen on cheeses, citrus fruits, spices, chocolate and more. If you aren’t COMPLETELY SATISFIED simply return it at no cost to you and we’ll refund every penny of your purchase.